Tis' the season for skipping workouts. 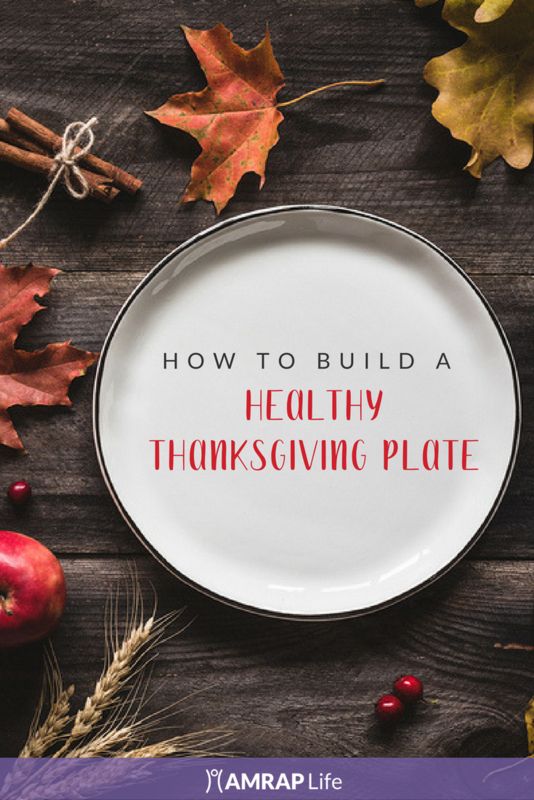 Between Christmas shopping, entertaining guests, and the onslaught of holiday cooking, who can find time to put down the eggnog and hit the gym?! But that's exactly what you need to do. 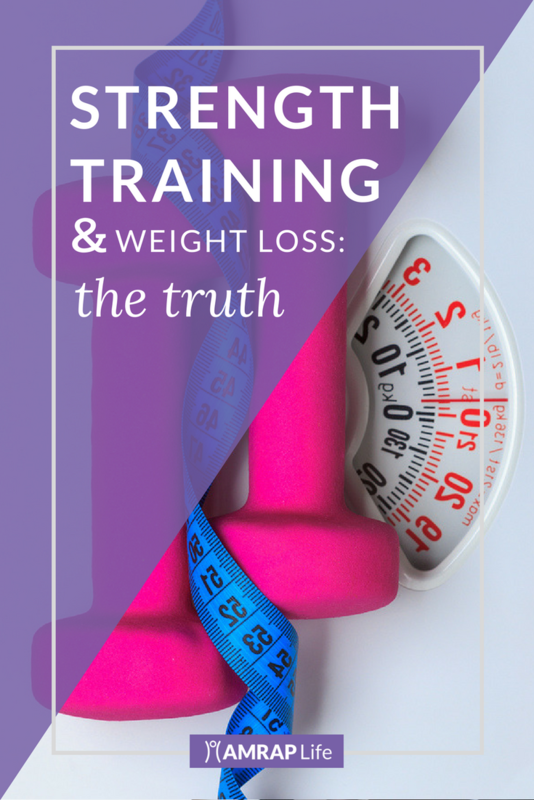 And no, it's not simply to keep the extra pounds at bay. Stress relief. Let's be honest, the holidays are stressful. While we can't help you tackle that overwhelming holiday list, exercise is a proven stress reliever. 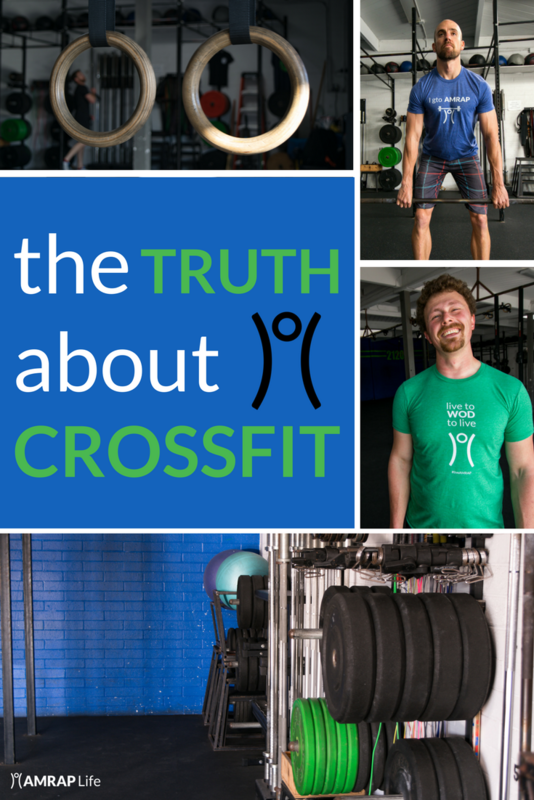 There’s a reason even the busiest people make time to exercise. 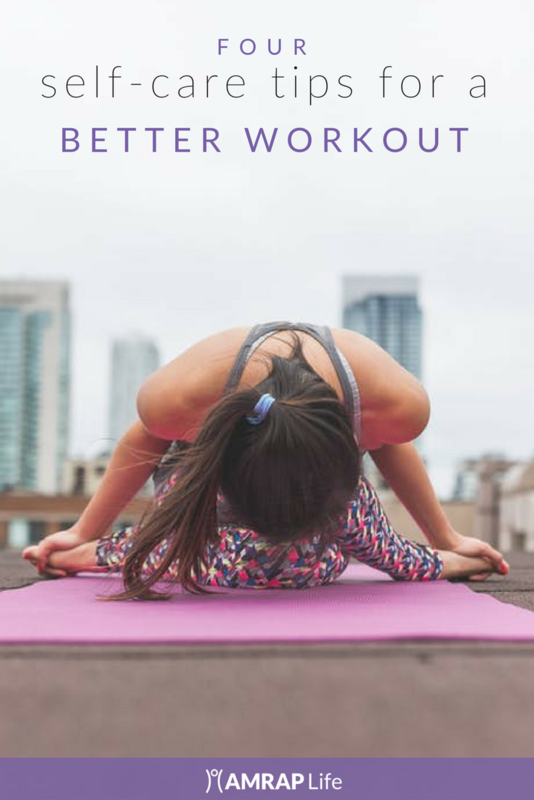 A quick sweat helps you reset, refocus, and gives you the clarity needed to deal with even the worst of situations (can you say opinionated in-laws?). More energy. 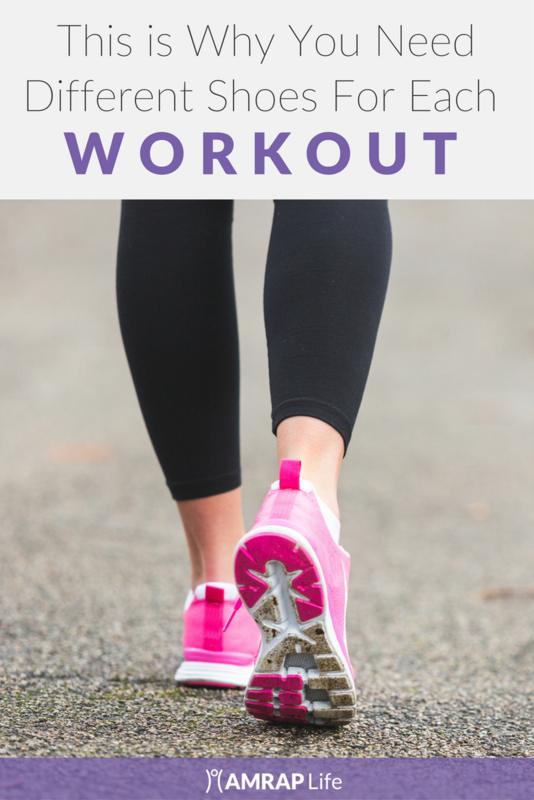 It might seem strange to think that using your energy to work out will give you more energy, but it's a fact. Even if your mind and head aren't in it, the rest of your day, week, and life will be easier. Ignore the voice in your head telling you to stay on the couch. If you want more pep in your step, hit the gym. Lower your chances of getting sick. Less sleep, more stress, and an increased sugar intake (hello, holiday cookies!) can all lead to a miserable holiday cold. As few as 20 minutes of exercise can have anti-inflammatory effects that boost your immune system. If you don't make time to workout you better make time to be sick. Brain booster. While the holidays are marketed as "the most wonderful time of year," for many the holidays are a painful reminder of the happiness and love lacking in their lives. Studies show 45% of Americans dread the holiday season. Exercise increases endorphins, endorphins makes us feel good. Physical activity also stimulates the release of other feel-good hormones, such as dopamine and serotonin. 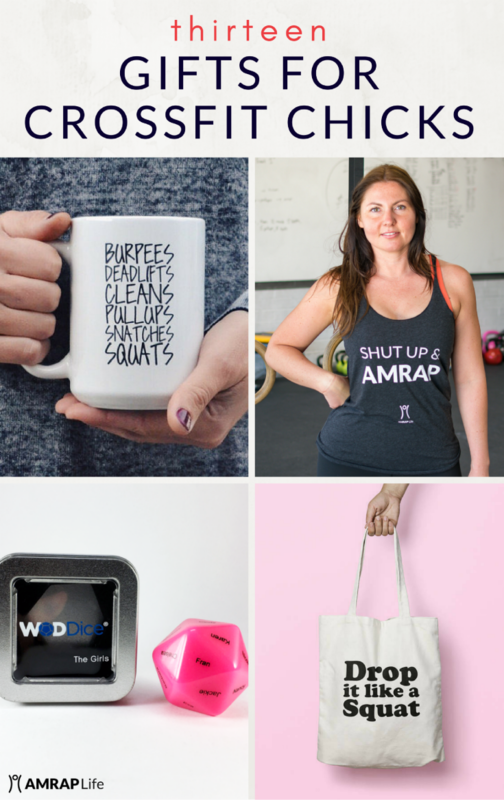 Whether you're looking to sweat off the stress, energize your soul, boost your mood, escape the dreaded holiday cold, or avoid holiday weight gain, a consistent fitness routine can help. 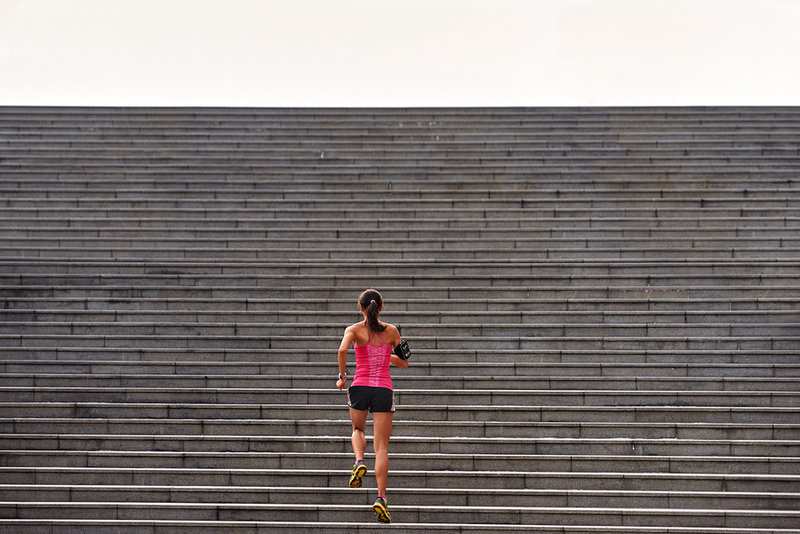 This holiday season be committed to keeping your exercise schedule in check. There's no better gift you can give yourself then a little self self-care. 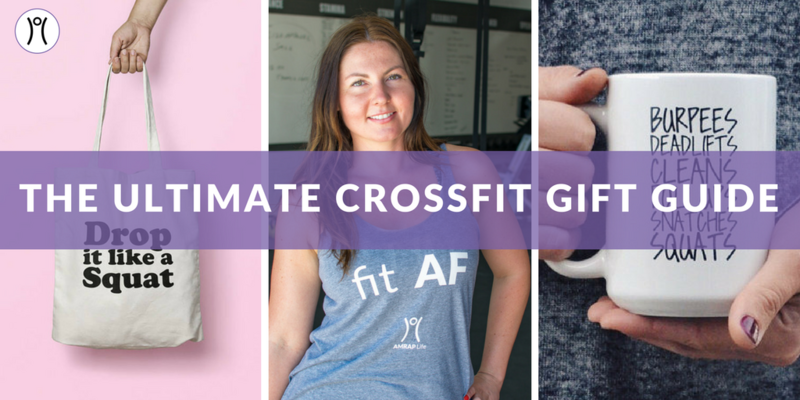 Speaking of gifts... have you checked out our Ultimate Gift Guide for CrossFit Chicks?! 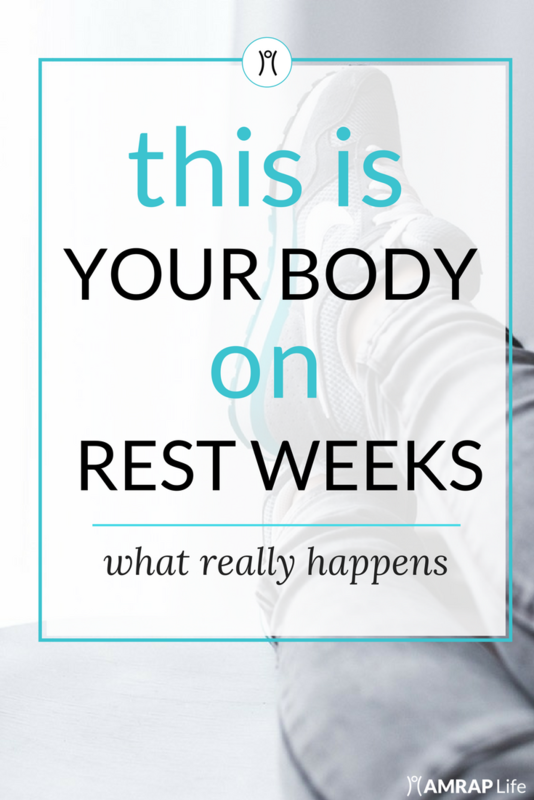 Does Your Body Really Change After Two Weeks of no Exercise?